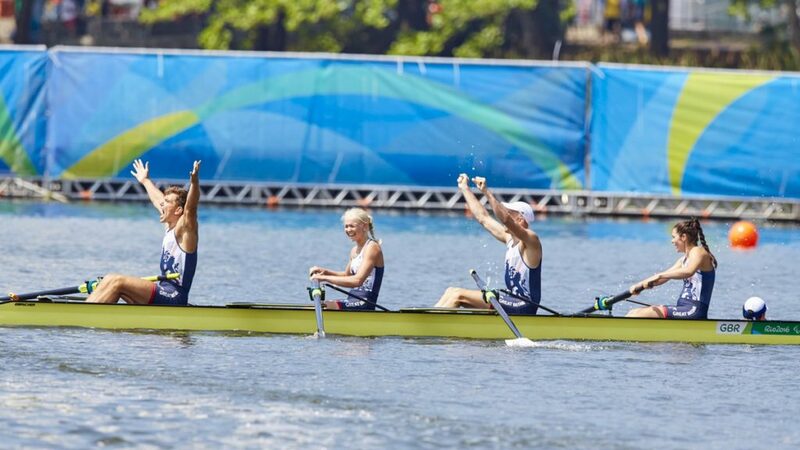 James Fox completed a golden Paralympiad with the GB Rowing Team PR3 (formerly LTA) mixed coxed four at Rio 2016 after following up three successive world championship titles with gold on the Lagoa Rodrigo de Freitas. 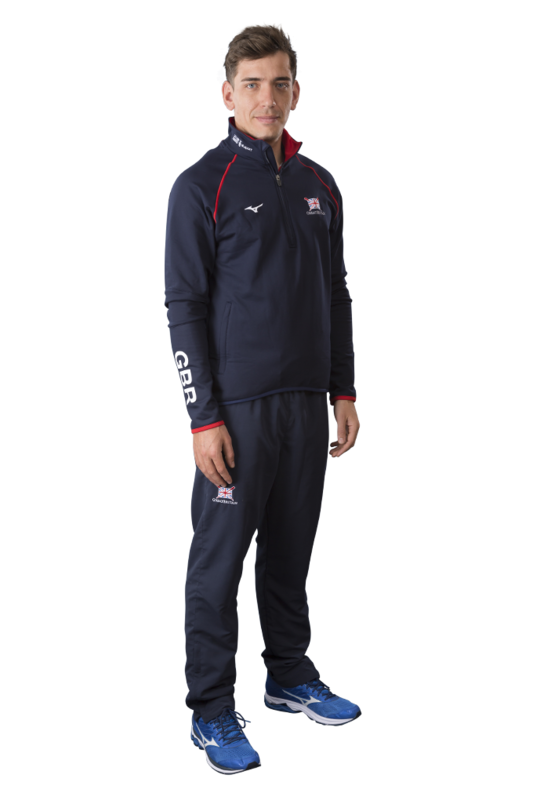 James Fox is a keen sportsman, who represented GB as a junior in the Coupe de la Jeunesse, and is currently unbeaten during an outstanding senior Para-rowing career. At the Gavirate International Para-rowing Regatta in May, Fox started his 2017 season in fine style, winning golds on both days in the PR3 mixed coxed four. His next race was at the World Rowing Championships in Sarasota-Bradenton, where the PR3 crew set a new World Best time in the heat and then another as they dominated the final, winning gold by over 20 seconds. Fox was once again selected in the PR3 mixed coxed four along with Grace Clough, Pamela Relph, Dan Brown and cox Oliver James for the 2016 season. A combination of illness and injury meant they did not make a competitive appearance until the heats of the Rio 2016 Paralympic Games but they quickly found their rhythm to secure a convincing victory. It was a similar story in the final as they took control of the race from the off and went on to win by a length to successfully defend GB’s title in magnificent style. The 2015 season saw James and his crewmates once again prove that they were the boat to beat. During an outstanding World Cup in Varese, the four set world-best times on consecutive days as they won gold in emphatic style. 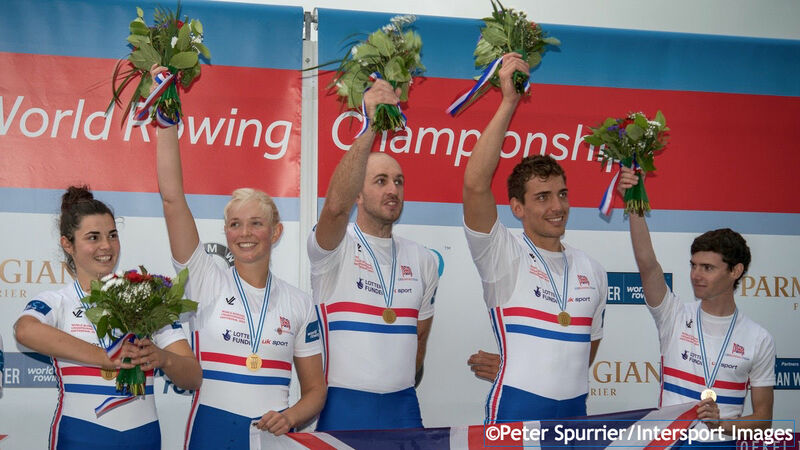 The World Rowing Championships in Aiguebelette proved to be a much tighter affair but the GB crew dug deep to see off a strong challenge from the United States and retain their title. That was a third successive world championship gold for James, who started the current Paralympiad in a four with Relph, Naomi Riches, Hester and James. They won at the World Cup in Eton Dorney before finishing five seconds clear of Italy at the World Rowing Championships in Chungju. Grace Clough replaced Riches for the first race of 2014, where the four once again won world cup gold in Varese. Dan Brown then came in for Hester at the World Rowing Championships in Amsterdam and helped GB secure another impressive clear-water victory. Fox started rowing at Peterborough RC aged 11 and represented the GB Rowing Team at the Coupe de la Jeunesse as a junior. He carried on rowing at the University of London Boat Club whilst studying sports science at Brunel. However, he broke his back in a car accident within the first few months of being at university and was unable to train fully for two years. He discovered that he was eligible for the Para-rowing squad after his coach, Brian Young, attended a coaching conference about talent ID and suggested that he should get tested. When not rowing, Fox enjoys spending time with friends and playing different sports.